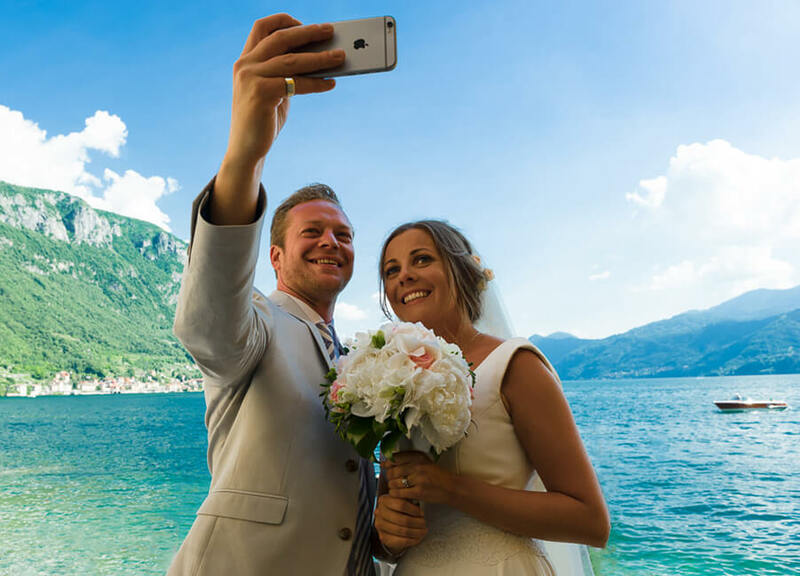 From start to finish Gemma and her team at My Lake Como Wedding were amazing. 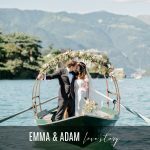 We first met Gemma on Lake Como 16 months before our big day and from that very moment we knew we had chosen the right team to plan our destination wedding celebration. 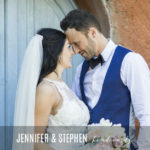 The wedding day itself couldn’t have gone more perfectly and that was all down to Gemma and her dedicated wedding day coordination team. 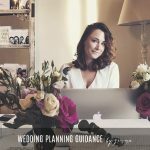 From Gemma’s initial recommendations and advise to her friendly manner and professionalism we cannot fault the service that we received during our wedding planning journey. 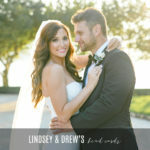 Now that wedding planning journey is over I am missing our frequent emails and chats which goes to show just how much we warmed to her. 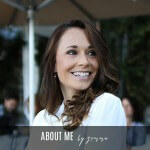 Gemma was such a big part of the most special day of our lives and it simply wouldn’t have been the same without her. 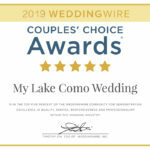 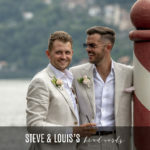 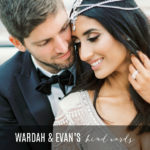 I wouldn’t hesitate for a second in recommending My Lake Como Wedding to anyone that is considering a destination wedding on Italy’s extremely beautiful Lake Como. 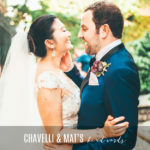 It is always lovely to hear if you enjoyed reading one of our blogs so please let me know by leaving a small comment in the comment section provided below.